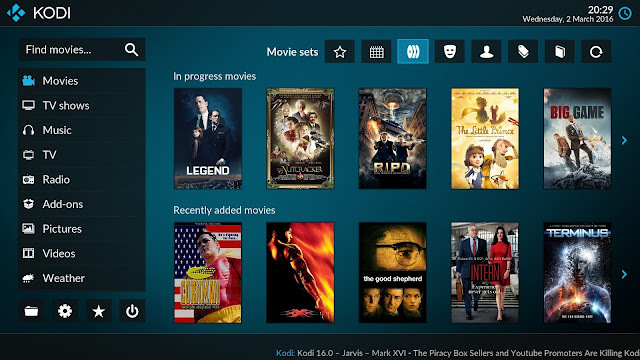 A long, long time ago when Kodi was still called XBMC, a new skin came into life. It was on 21 November 2009 that the switch was made from PM3.HD to Confluence. Over the years it has fulfilled it’s purpose as the default skin which every one sees on a fresh Kodi installation and many likely never switched to one of the other skins available. During this period Confluence received several minor tweaks and updates and only one big change when we switched from a vertical to horizontal main menu. Today will mark a new milestone in the history of the project as we announce our two new default skins. Yes you read it correct, two new skins. The first one is called Estuary and it will be what most of you will see from now as it is designed for the so-called “10 foot media center experience”. The second one is dedicated to the people who are using touchscreens and is called Estouchy which will be replacing the re-Touched skin. Many months of hard work have been put into these two new skins as that’s how long it takes to build a new skin from the ground up. Mainly team members Phil65, Piers and ronie have been working in secret creating these brand new beautiful skins that will become the new look and feel for Kodi. 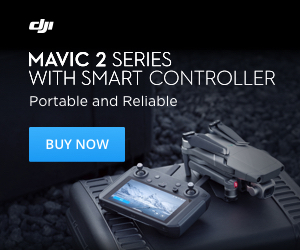 Build from the ground up with the main focus on using the latest features in the best way possible. Additionally they had a lot help of some core developers on getting the needed changes done to Kodi and the rest of the team for getting most of the testing done. Both skins are installed by default and most users will start with Estuary while iOS users will start with Estouchy. Without further ado let’s take a tour through both new skins guided by some screenshots and YouTube video. As you will see the main eye catcher is the whole new home screen which will guide you through all the main sections that are available. All this build from some of the newest features that are available for skin creators. We have added some useful widgets for movies and tv shows like random, recently added, in progress and, random. For music recently played, added, random, unplayed and most played are available. Even Live TV has a favourite channels widget. For add-ons a new feature was added that will show you the add-ons for each media type sorted by last used directly on home screen. By doing so the add-ons you use most are always within reach. The top bar has some useful shortcuts that will jump straight to what we felt was most useful. Entering the library you will notice that all views also received some facelift. The developers tried to keep functionality and information in balance and certainly did a great job. As a bonus we added a whole variety of themes and colours to change the look a bit more. Although not really new feature we never really used it in the default skin until now. The examples below are some of the available themes that are included by default. After you changed to a certain theme you can still change certain highlights with changing the colour option below the theme setting. We hope that by including these variations there will be something to each her or her liking. More are likely to follow in the near future. As you notice not all the features Estuary has are available on Estouchy. The main reason is that the screen is simply not big enough to fit everything on it and remain usable. We would mainly like to say thanks to Phil65, Piers and ronie whoe create the skin as well as all team members who put a lot time and effort in these two new skins that resulted in these magnificent creations. We hope everyone enjoy them for years to come. Nothing better than actually seeing these skins in action so we put up some videos to give you a sneak preview for what is to come. For Estuary forum section you can go here and for Estouchy can go here.